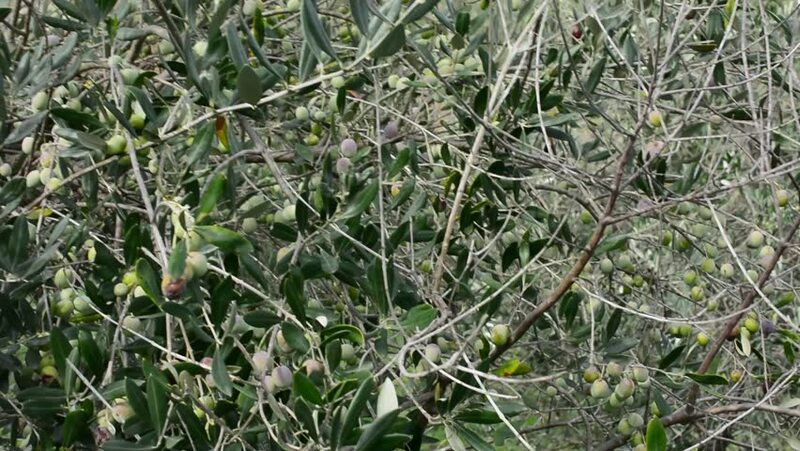 Harvesting in the olive tree plantation, with shaker, modern mechanical equipment. hd00:11feather grass waving in a weak wind. hd00:13Lizard on a stick in the bush. hd00:46Close-up of hedgehog walking on green grass. A hedgehog digs in the grass.